Black Rock Valley SSSMF Final build by Stevie. 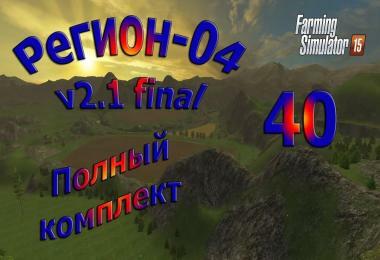 SSSMF Final. Black Rock Valley Standard System Spec Multi Fruit final map. All the information you need is here at the top, Please take time to read it. Please make sure you delete the older version zip files and use the new zips. Delete the older version game save. 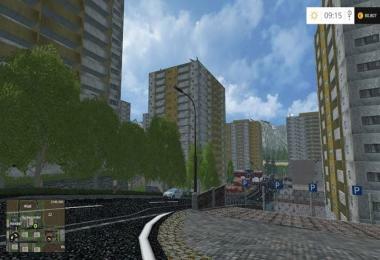 Start a new game save please, importing old data can cause problems and errors with the map. Black Rock Valley HSSMF and SSSMF Final map versions. Turn plant withering off upon starting your game. Make sure you place the support zip files into your mod folder. There's hundreds of additions and changes to the map that may impact on your PC system in gameplay performance. Both map versions High System Spec and Standard System Spec have the exact same additions. I myself can no longer run the HSS above medium graphic settings in the options, my PC simply isn't up to it. The HSS version was never intended to be used on anything other than HIGH end or Gaming PC's with very high specs. The SSS version will run on lower spec systems though that's why I created it. Upon first loading the map grab a vehicle and have a good drive around the whole map to cache in the areas and smooth things out. 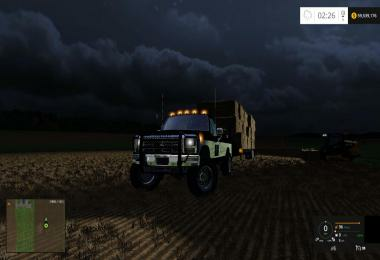 Same applies at night put the lights on and drive around the areas to cache in, then save and exit. If it doesn't smooth out upon reloading the map you need to lower the graphics settings in the options. Then Save and quit and reload the map and start playing it. Rename your current mod folder to say mods2 so you don't lose any of them. 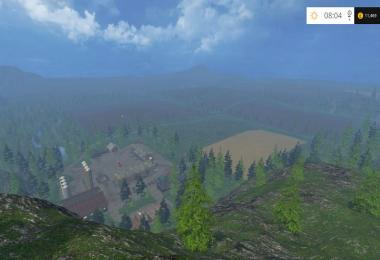 Create a new mod folder and copy just the Black Rock Valley map and support zips into it. 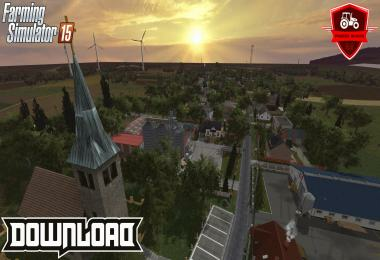 Load the game and select the map it will now load. Then it's a case of slowly bringing your mods back into the new folder and testing the map to find which mods are conflicting it. Also If it loads but you are having problems with the new animal fattening installations like can't get in a shed, animals poking out of doors, animals not showing in the PDA store then again this is caused by a mod conflict. The map in a folder on it's own runs flawlessly and error free. If you have these issues all you can do is find what mod/mods are conflicting with the map and keep them separated. 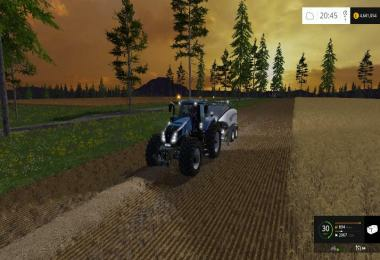 Some fields are pre-fertilized at the start of the game, you can not re-fertilize them until you have ran a crop cycle. Again some fields can't be AI cultivated until you have ran a crop cycle of your own on them. 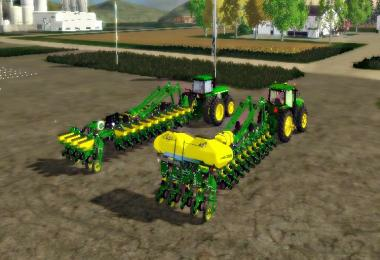 If you wish to remove the crop use a seeder like the Rapid to start the new crop cycle. You can however manually cultivate them if you wish. Chopping down trees will eventually increase your framerate. Using one of the animal transport trailers we have noticed that the new trailers have an animal fill choice on them. 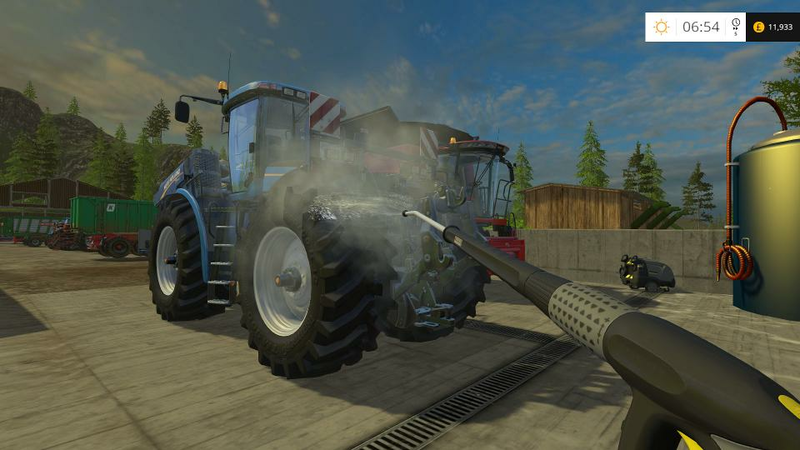 With the Fliegl the choice button is on the same as the load cover and sometimes acts up so if you have changed the selection but it won't fill move off the animal fill trigger, undo the load cover and reverse back again to the trigger, select start filling and it should fill. This applies to all the animal shed fill points and the market. This is not a fault with the map. Here's what is new, this is not a small update. East Ridge farm is now called Falls Farm and the Flour Mill is called East Mill. Eisbearg's Egg collector added at the main farm. All animals are locked to fattening, not breeding. A brand new fully up to date detailed PDA map was created. Triggers on the feed store have increased depth to aid with courseplay setup. Farm triggers have isAreaTrigger back on again to aid in course play setup but you will get prompts for great demand at the farms and this should be ignored. Animal fattening has been upgraded from Marhu's V3 to V5 so it has new features and works better. The installations are RC-Devils new mast's and include the new animals. Animals can be bought in store or at the market. They can be sold at CMP meats or just for something different lamb and sheep can be sold at the sheep zone. Beef and cows can be sold at the cow zone. Simply back the trailer into the new gates onto the sell triggers at the zones and hit unload when prompted to complete this. Note this simply sells the animals it does not add them to the zones. Farmer_Andy's straw store is added next to the BHP plant up the gravel lane behind the animal market. You can store straw(not hay) at this location and it has a built in bale shredder. 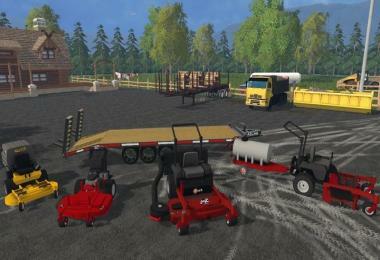 Loader wagons and trailer of straw are also accepted. Farmer Andy's Pig Forage Master is added at the animal fattening along with a steamed potato heap. 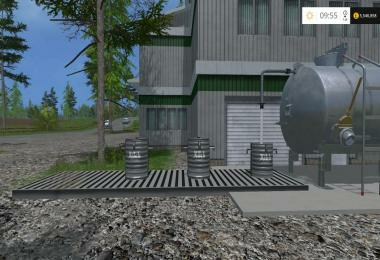 A new storage silo was created to store the new pig forage feed. The silo has a digital display and conveyor and embedded fill planes and unloading particles for standard buckets and trailers so the load will look correct. A shovel trigger was added to the silo tip point so you can transfer the new pig forage from the Forage Master to silo easily. (NOTE MAKE SURE YOU TIP THE SHOVEL ONTO THE TOP OF THE HEAP otherwise the load may not count, watch the readout to make sure your in the right spot). 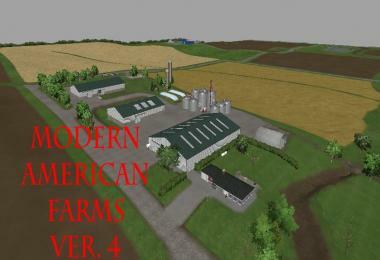 Farmer_Andy's Beet Master beet pulp machine has been added at Falls Farm along with a new silo system complete with digital readout and conveyor. 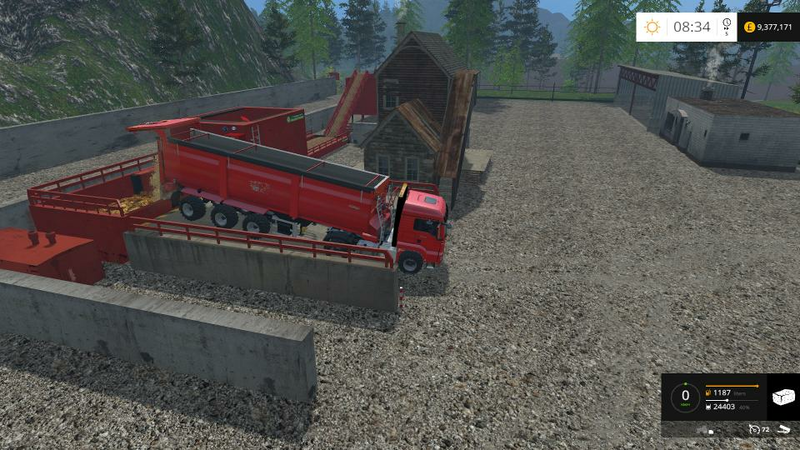 Again Fill planes and unloading particles are embedded into the map for standard vehicles carrying this product. Some sell triggers are updated for beet pulp sales. New Forage Silo's have been added at the Marhu's Mix Station locations complete with digital displays and conveyors. Forage has been added to sell some sell triggers. 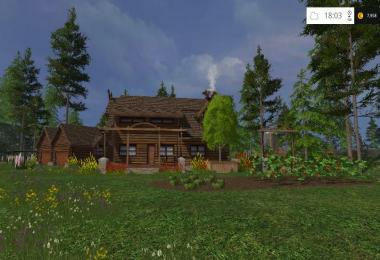 Over 100 tall spruce and fir trees have been added mainly to the forestry trails. 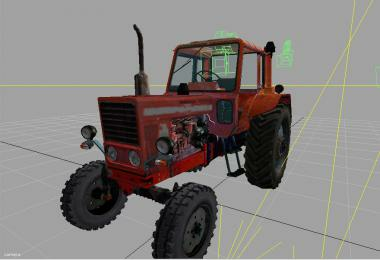 Fuel triggers have been updated and work with combine harvesters now. Farmer_Andy's Seed Master has been installed at the main farm, you can fill this machine with wheat or barley and it makes Red Seed2 which can be sold or used in seeding machines. 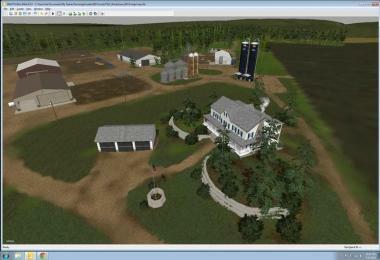 Again it has embedded fill planes and unloading particles are installed in the map. Wash bays have been installed at each farm and can each hold 2 large vehicles and come with installed power washer machines. 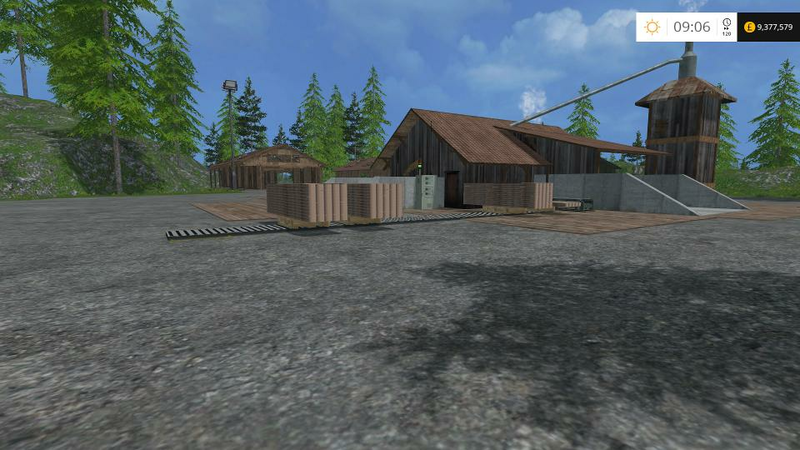 Farmer_Andy's salad factory has been moved to a location between the 2 large placeable areas in the north. 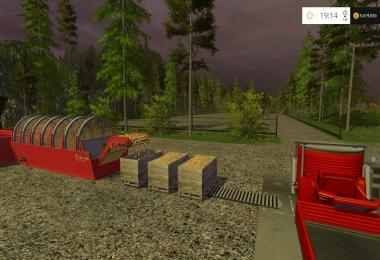 There's an installed potato washer and steamer which are connected with Marhu's new pallet mover. The output capacity of the washer was reduced and the steamers capacity increased so production runs smoother. The salad factory still has the pallet mover which takes produce automatically to the sell point. 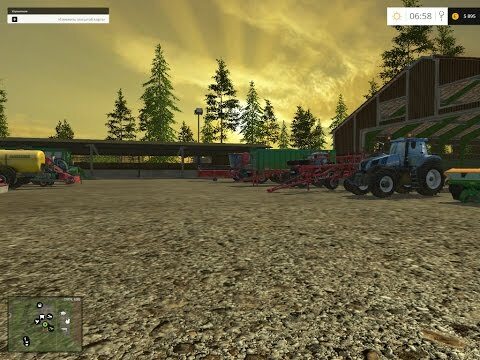 Everything you need is onsite, seeds, water, fuel fertilizer and potato's. 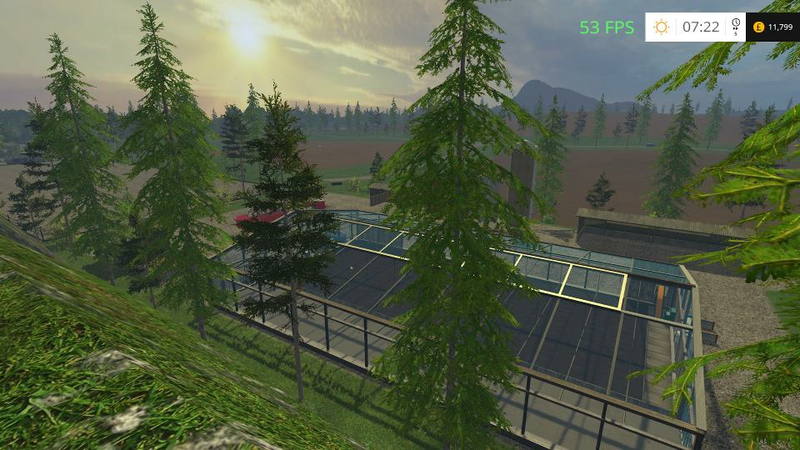 The Compost output on the potato washer has been updated with the normal compost_soil fill type now and the old compost fill type deleted from the map. There is a new compost sell heap onsite with shovel tip target for selling the product. (AGAIN MAKE SURE YOU TIP THE SHOVEL ON TOP OF THE HEAP). There's still the trailer trigger in as well and this is where you sell compost from the Black Rock Valley Composting Plant. Again with the steamed potato heap when filling with the shovel make sure you hitting the top of the heap. Steamed potato also has embedded fill planes and unloading particles within the map. The original salad factory site is now a huge area for placeable mods. Pallet movers are still in place at Marhu's Sawmill and the dairy's Milk Max machine. At the dairy the milk sell point trigger for milk from the cow zone was moved slightly. 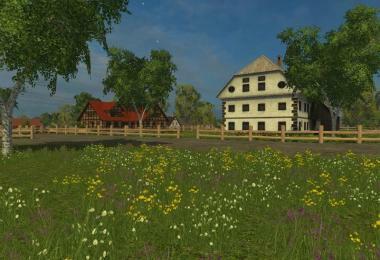 Owned fields at the start of the new game are ready for harvest. Remember to turn plant withering off at the start of the game. 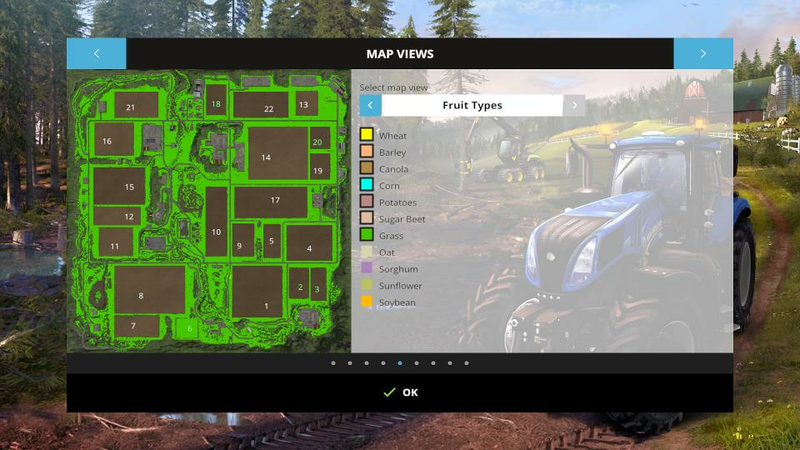 Area trigger options were removed from the farm grain unloading grids in front of the farm silo's at both farms so the unloading icon will only show when you are in position over the center of the grid. A collision boundary now surrounds the map so player can't fall out of the area. Natural conveyor ground makers have been created and used where needed. The BGA sound trigger was moved back to the tip point. 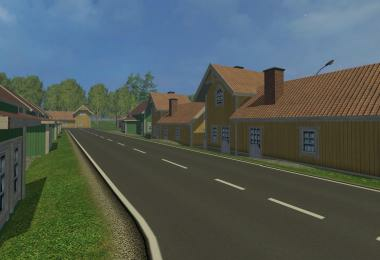 1000's of small area changes and detailing have been done. The Tree clip on the HSSMF version has been reduced to 900m. 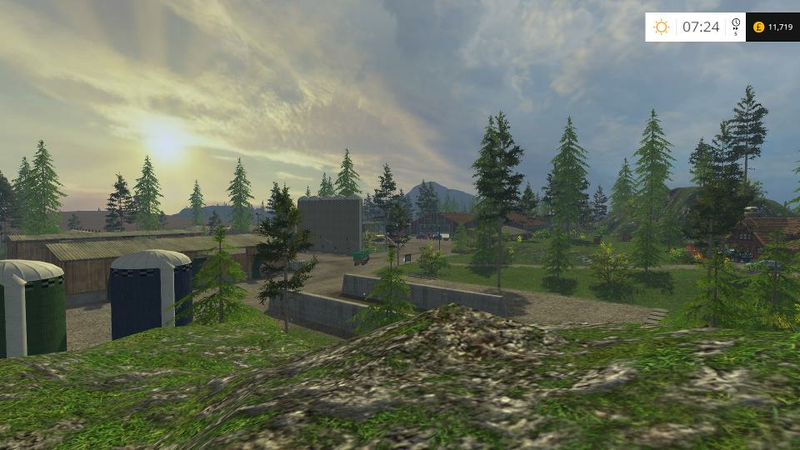 The SSSMF version has had the tree clip increased by 50m. Some shovel and trailer mods may not show the correct fill planes or unloading particles when used in Black Rock Valley due to it having them embedded. 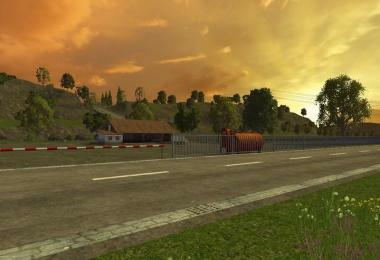 This is caused by the mods xml fill type overriding the embedded information. The embedded information allows standard equipment to show correctly. Removing the fill type from the mods xml corrects this in the map. The fill type can be left in the mods modesc. There's plenty more but I've just forgotten what I've had to do over the last few weeks. The redundant GRLE files were removed and should prevent certain server errors. Also the seeds fill type on the main farm silo was not used in the end but the Seeds2 on the same silo was. 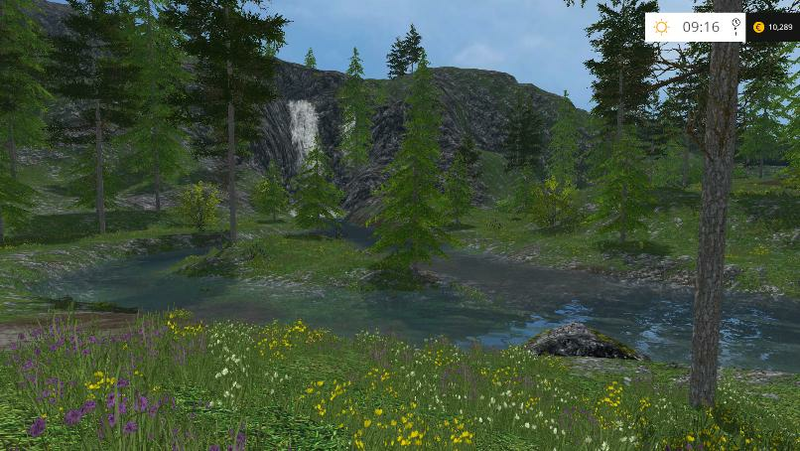 I hope you get many hours of fun out of Black Rock Valley and if you find any issue's phone a friend I don't want to know, Lol. 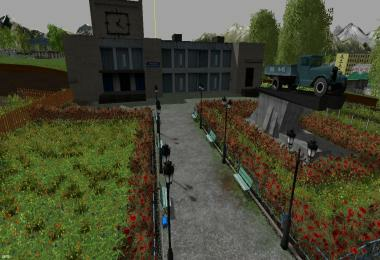 Stevie map build design, error fixing and function, Luke_BK for custom models, Jerry Taylor & Perfect08 for huge help with testing, (Marhu, Farmer_Andy, RC-Devil, Eisbearg and Nils for models, inventions and scripts) & Robbie FS_UK for the blank starter map which saves a lot of time. Also to any user who reported issues for me to fix thank you, Stevie. End of the final update information. 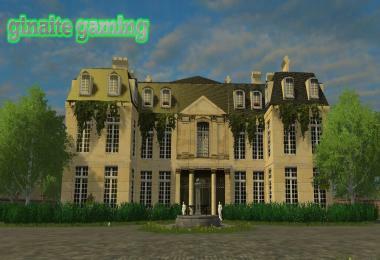 Original by Giant's, Mod map Stevie, Farmer_Andy, Marhu, RC-Devil, Luke_BK, Nil's, Eisbearg, Perfect08, Farming_JT and Robbie from FS_UK. great map!! Been having tons of work and fun. The only thing I can't get is how to fill diesel in the machine at P2U. Potato washer I believe. Got water and all else but can't get diesel into it. I may not use right trailer. 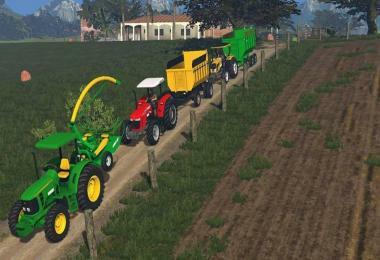 All I have to haul fuel is the default pull behind that comes in the game. Fills equipment but not the machine. ANy help anyone? oh and fertilizer and diesel for salad factory as well. 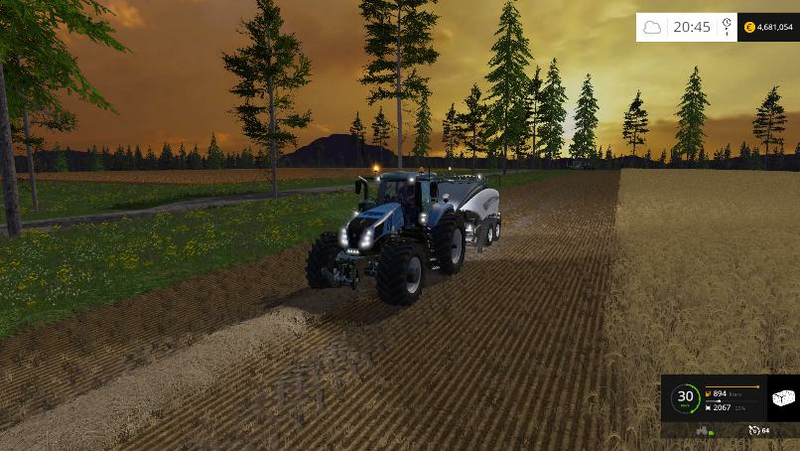 Hi LEADMAN you need Farmer_Andy's Kotte Universal Tanker mod it's the only tanker that can fill them. thanks for the reply Firez34. Looked around but came up empty. Any help on where I can grab it? thanks to google...I believe I have it. thanks so much! Thanks RAYLAR, the real supermodder's are the guys that create the mods we put in the map. 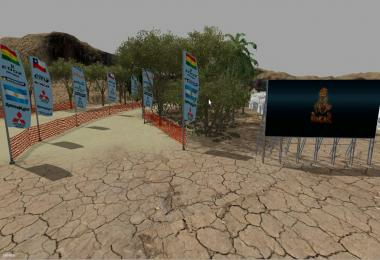 Our Next map Lakeside is coming along very nicely. ETA 6 weeks. Hi NASS which Silo are you having problems with? Hey StevieIm running into an issue with the map after it loads:Error: Running LUA method 'update'.C:/Users/UserName/Documents/My Games/FarmingSimulator2015/mods//blackRockValleySSSMFfixedFinal/scripts/mapSiloBand.lua:116: attempt to index field 'Band' (a nil value)Not sure how to fix this.